Become a Brother. Become a Sister. Become a Friend. Become a Leader. BECOME AN INSPIRATION. Become Involved. Become The Change. Become UKnighted. Become a Legacy. Become An Innovator. Become The Key. BECOME A BETTER YOU! 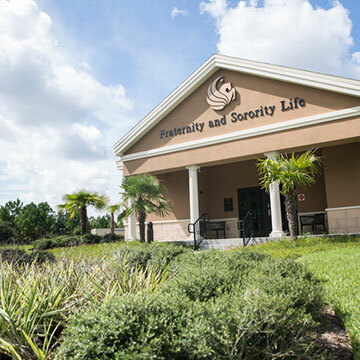 Fraternity and Sorority Life at the University of Central Florida.